Passengers on both sides of the Atlantic will soon see increased benefits from the American Airlines and British Airways partnership. The two carriers will be syncing key portions of their transatlantic schedules and increasing service between London and American Airlines hubs in Miami, Philadelphia and Phoenix. American Airlines and British Airways are making it considerably easier for passengers going to and from London Heathrow Airport (LHR) to access the extensive American Airlines route map. In a joint statement on Tuesday, the carriers announced plans for increased service between LHR and Miami International Airport (MIA), Philadelphia International Airport (PHL) and Phoenix Sky Harbor International Airport (PHX). 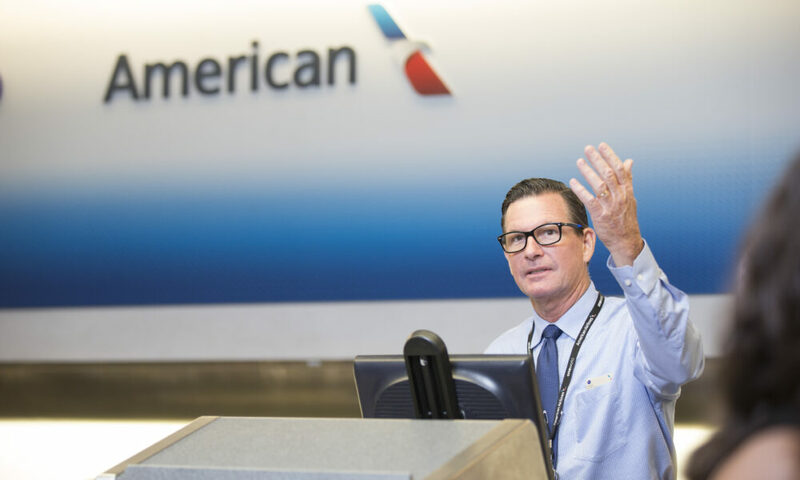 American’s new daily LHR/MIA service will connect European air travelers with 43 countries at the world’s largest airline’s primary base of operations for South American service. British Airways already operates two daily non-stop flights between MIA and LHR. Meanwhile, British Airways will increase its presence at PHL. The British flag carrier will begin additional Wednesday, Friday and Sunday LHR/PHL service starting in October. The airline already has an impressive British Airways Galleries Lounge in the international terminal of the American Airlines hub despite currently having just a single daily departure. Beginning on April 1st, American Airlines is now offering daily service between its PHX hub and LHR. British Airways already operates non-stop flights between the two cities. The recent moves indicate a next step of sorts in the relationship between the rival carriers. 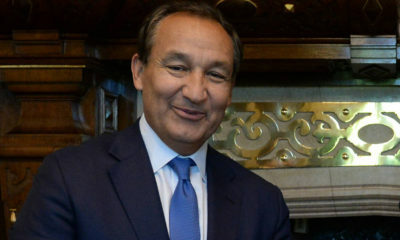 “American’s partnership with British Airways provides a seamless customer experience and frequent flyer benefits, with more customer investments to come,” the airlines said in a statement announcing the stepped-up cooperation. In February, the carriers announced a joint venture for a $344 million expansion and remodeling of Terminal 8 (T8) at John F. Kennedy International Airport (JFK). As part of the multi-million dollar project, British Airways will relocate to the new facility which it will share with American Airlines. This will come with the bite of fuel surcharges if you book these routes with your AAdvantage miles. An upcoming BA flight booked through AA is costing me an additional $600+ in surcharges.